Pad Man First Day (Friday) Box Office Collection Report. Decent Start. Pad Man has collected a decent 10.25 crore nett on Friday (first day) at box office. Film collection is bit lower than trade expectation. Still, nevertheless it is decent and now needs to grow through the whole opening weekend. Pad Man started on slow note in Friday Morning shows across India. Film remained flat in Noon and Afternoon shows and it was looking as if film might fail to touch even a double digit mark for the day. However, Evening and Night shows performed well and growth was seen everywhere. This resulted in film finishing in double digit mark for the day. 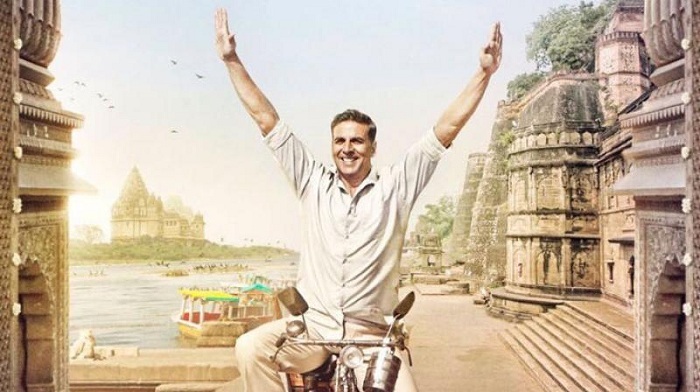 Padman is made on controlled budget and hence, even with decent business, makers will recover their investment. However, it being a Akshay Kumar film and well promoted across all medium, expectation is big. Trade and everyone who has little bit business sense is expecting Padman to touch or cross 100 crore nett in India alone. Anything less will be a disappointment for all. Saturday and Sunday business is now extremely crucial for the film. Initial reports for the film is positive. Hence, we expect film to grow big through the first weekend.